Photo: Coll. No. 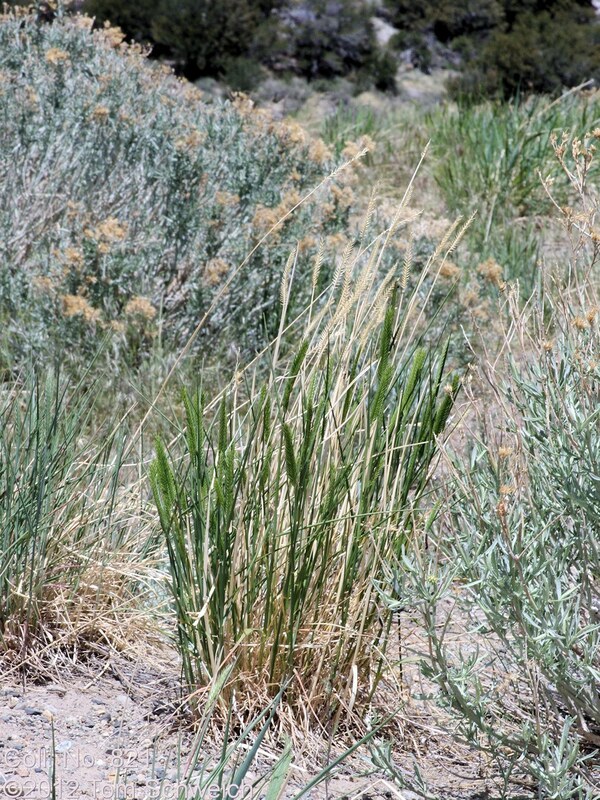 821, Agropyron cristatum, "Crested Wheat Grass"
Eastern Mojave Vegetation Coll. No. 821, Agropyron cristatum, "Crested Wheat Grass"
Other photos about Species - Poaceae or Agropyron cristatum.